Car insurance - Moneyhome.co.uk - The Best Moneysaving Blog ever! 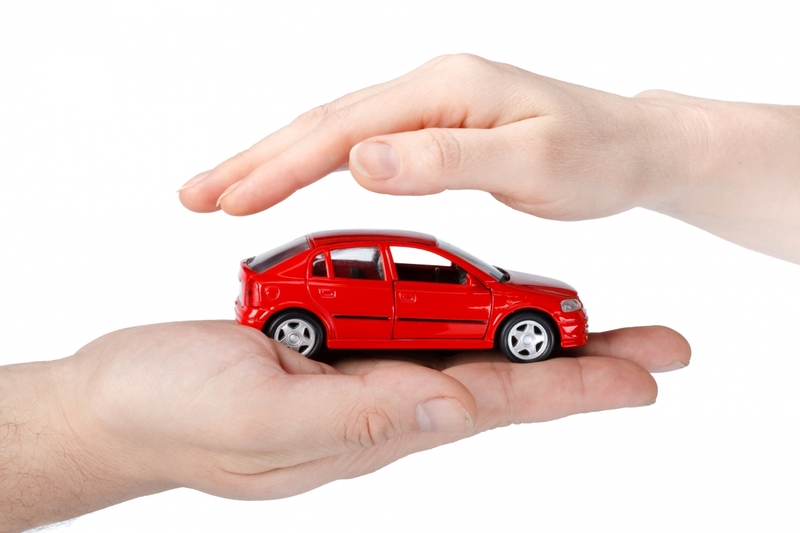 Do not be tempted to pay for your car insurance monthly because it appears to be cheaper or more manageable. It’s not. You will be charged interest, typically around 24%, adding £50 to the average car insurance bill, according to uSwitch.com. Just over half of Britain’s 26 million insured drivers are paying monthly, and cumulatively handing the insurance industry £624m in unnecessary payments. Even if you put the bill on your credit card and take two or three months to pay it off, it will be cheaper than spreading it over 12 months at 24% interest. Even if you’ve built up a tidy no-claims bonus, do not accept a renewal quote from your existing insurer. Customer loyalty in the insurance business is worth almost nothing. All the big insurers chase new customers by offering big discounts, often charging half the price they charge to existing customers for exactly the same cover. It’s even worth applying to your existing insurer as a new customer – you’ll find out how much they are over-charging you. … but understand the limitations of these websites, too. They don’t all cover the same providers, so you have to shop around the shoparound sites, too. Martin Lewis of moneysavingexpert.com recommends you follow this order … Try moneysupermarket.com first (he says that gives you 48% of the total insurers and brokers) followed by confused.com, then comparethemarket.com, then tescocompare.com, followed by uswitch.com and gocompare.com. Note that Direct Line is not on any of the comparison sites, so you will have to do a manual search on their site to ensure you’ve really covered the market. If you make small claims – anything up to £500 – on your car insurance, chances are that at renewal you’ll only have to pay a higher premium for the following year’s insurance, while the worst-case scenario would be an insurer not covering you at all if you have made a number of claims in a year. So try to avoid the temptation of making small claims as it will cost you one way or another. Also, set a high excess level when you apply for the insurance. This can potentially bring the premium down substantially. Certain occupations aren’t favoured by insurers. Journalism is one; estate agents, sales reps and entertainers don’t score highly either. But you may be able to trim your premiums if can be more specific about your occupation. Go to tinyurl.com/4n75a3 and select your occupation. It will generate a list of job titles with that occupational group, and indicate the respective premiums each may be charged. For example, a “journalist” might pay £600 for car insurance, but if she lists herself as an “editor” the premium is £576 (although a TV editor is £633 and a radio producer £839). This is probably more a fun tool than anything else, and remember, you must always be honest on insurance forms as non-disclosed or inaccurate information may invalidate future claims you may have to make. The occupation you list must reasonably and accurately describe what you do for a living. It can be worth installing Thatcham-approved security measures such as vehicle tracking devices. The Thatcham Motor Insurance Repair Research Centre evaluates the effectiveness of car security products against the British insurance industry’s criteria. Most insurers acknowledge the benefits of these devices and, in turn, give you discounts. Around half of all insurers won’t cover a significantly modified or customised car, and those that do charge extra. And, let’s be honest, no-one over the age of 17-and-a-half thinks you look cool in it anyway. It might be what “friends” tell you to do to cut your premiums – but never do this. Insurers do their best to wriggle out of paying claims, and if they get a sniff of the fact you have lied on your forms, they will declare your insurance completely invalid. Add another driver on to your policy. Strange but true: putting another driver on can sometimes reduce the total premium. This tends to work if the other driver has a clean, safe record. Worried about your motor’s carbon wheel-print? There are now loads of “green” car insurers. Try greeninsurancecompany.co.uk, or the Environmental Transport Association at eta.co.uk.